I hadn't heard of dribbble before, but now I'm hooked. 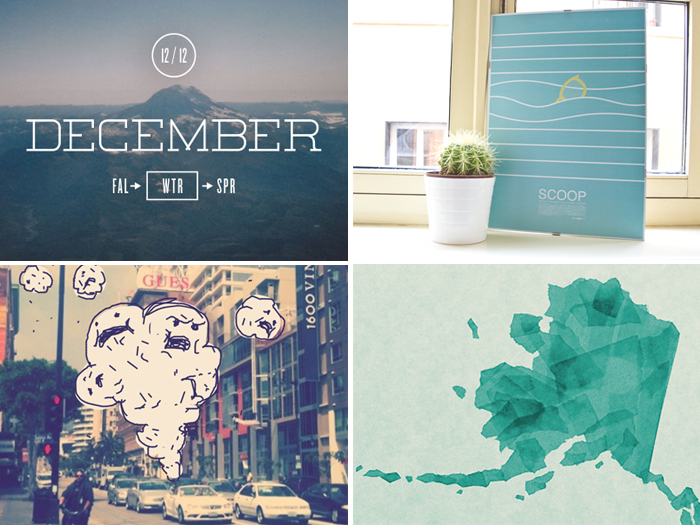 It's like a show and tell for designers, and you can browse tons of awesome work. It's perfect for finding inspiration for that next design, or finding someone to design it for you! Looks like I just found another way to procrastinate.... just what I needed.